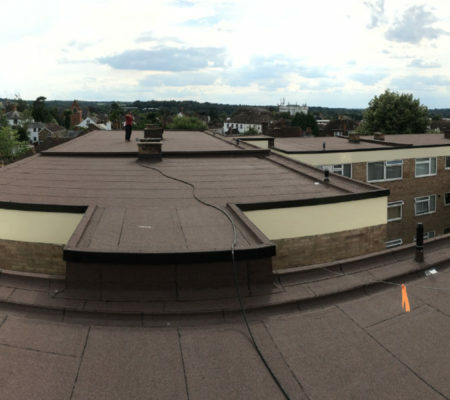 We are a specialist roofing contractor and we also undertake external refurbishment. 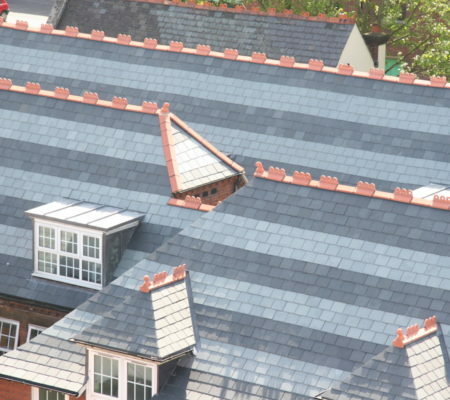 We provide an unbiased roofing advice and technical service. From £10,000 up to £2 million and larger values for phased projects lasting more than 12 months. 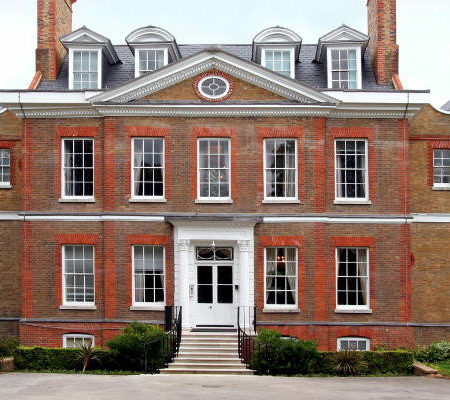 In the South of England and further afield for larger projects. Maguire Brothers was established nearly 40 years ago. 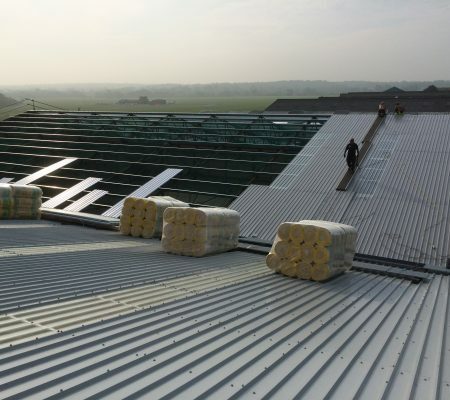 We are a specialist roofing contractor and we also undertake external refurbishment. 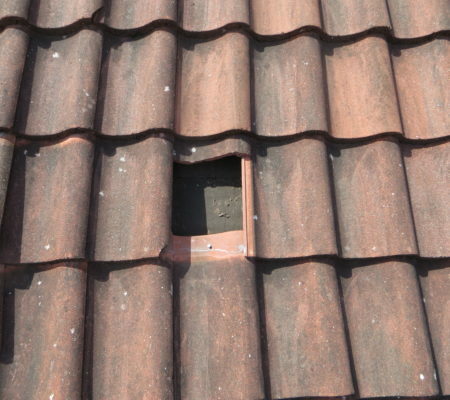 We provide an unbiased roofing advice and technical service. 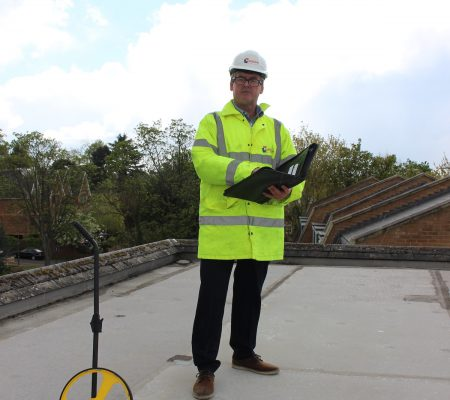 We visit site, carry out an inspection, take core samples, provide a report, make independent unbiased recommendations and provide a budget price. We are trained, vetted and approved by the leading industry professional and trade organisation, SSIPs, private and public sector procurement bodies. We are able to self-certify for Building Regulations. Roofing Sub-Contractors and Teams Roofing Tradesmen Haven’t Seen The Job You Are Looking For?